Hardly noticed for almost two hundred years after its enactment in 1789, the U.S. Alien Tort Statute (ATS) has, in the past three decades, been critical to the search for justice for victims of human rights abuses. For many survivors, it has represented their only chance for justice. This report presents a summary of the history, jurisprudence and politics of the ATS, explaining how this obscure law became one of the most important and hotly-contested tools in the area of business and human rights and the target of attack by the corporate lobby, the Bush Administration, and eventually even the Obama Administration. We track the rise of the ATS through its highs, including the Supreme Court’s 2004 decision in Sosa v. Alvarez-Machain, to its recent holding in Kiobel v. Royal Dutch Petroleum (Shell). 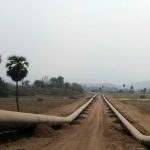 We consider the future of ATS claims and other avenues for human rights litigation more broadly U.S. obligations to hold corporations accountable. 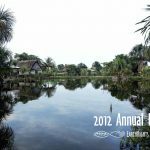 The Introduction explains why and how the ATS emerged as a tool for human rights advancement and a focal point for corporate accountability issues, providing an overview of the last 30 years of ATS litigation. Chapter One presents an introduction to the Kiobel case, discussing the facts underlying the litigation, the principal legal issues addressed by the Supreme Court, and the Supreme Court’s ultimate decision. We also look at how the Obama Administration reversed course and in fact argued against the ATS and the victims of human rights abuses before the Court and we raise the question of whether this reflects a broader trend by the administration backtracking on its early commitments to corporate accountability and human rights. Chapter Two then takes a step back and presents a history of the intent of the statute, and how that intent has been translated in modern times, allowing the survivors of gross international human rights and corporate actors responsible for, or complicit in, the abuses. Chapter Three looks at the faces behind the cases, presenting the stories of the victims of corporate human rights abuses, including those that have found some measure of justice through ATS cases, those to case studies presented here demonstrate the breadth of situations in which the ATS has been invoked, and the ways in which the ATS has been employed as a tool in seeking accountability for human rights violations. Chapter Four debunks the principal myths espoused by the opponents of the ATS. It lays out the main arguments made against the ATS, focusing particularly on the arguments frequently raised by the corporate lobby. Chapter Five makes the case for the importance and value of the ATS in the protection and defense of international human rights. It lays to the survivors of human rights violations and to the United States as a whole as a matter of public policy. Chapter Six concludes with a look towards the future. 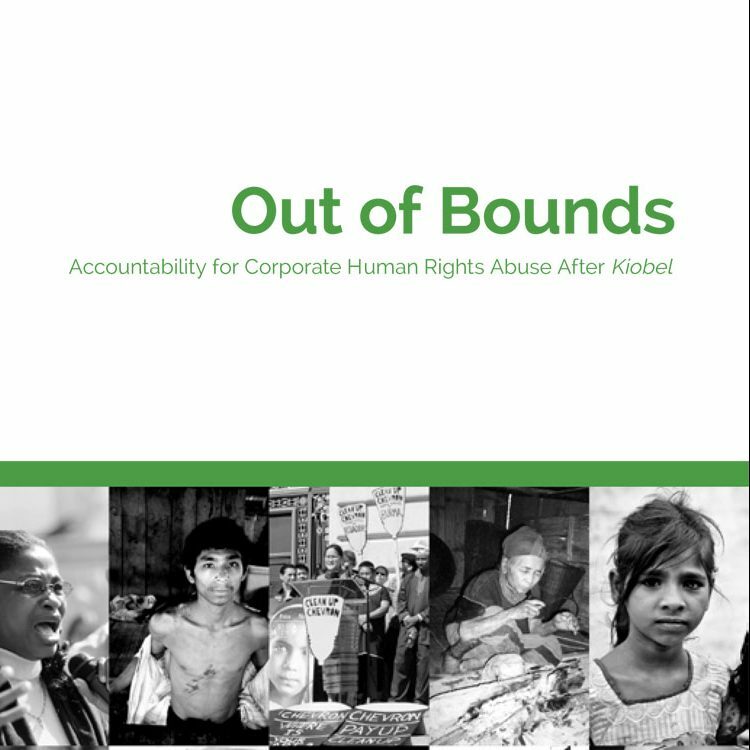 It examines the state of the law following Kiobel, discussing the ongoing usefulness of the ATS as well as other avenues for human rights litigation in U.S. to develop new tools to combat corporate human rights abuses and to provide remedies to victims.